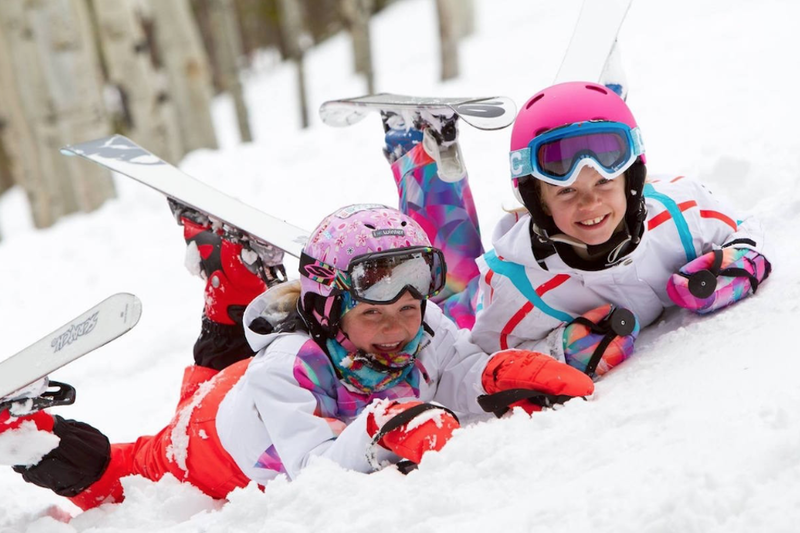 It is part of Purgatory Ski Teams mission to create a diverse community of people sharing a common interest in the positive development of children that is accessible to those of all socioeconomic backgrounds. 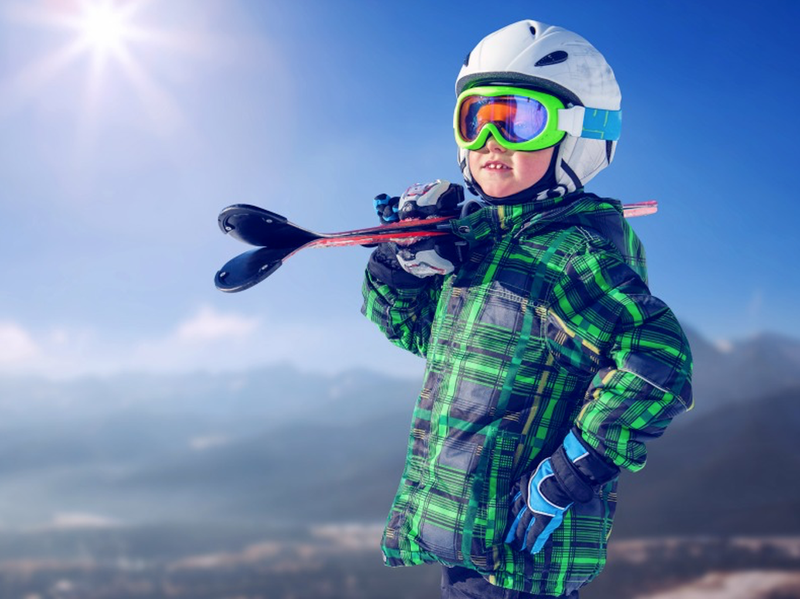 The Durango Winter Sports Foundation was created to provide youth in the community with the opportunity to train and compete in winter sports to the best of their ability. 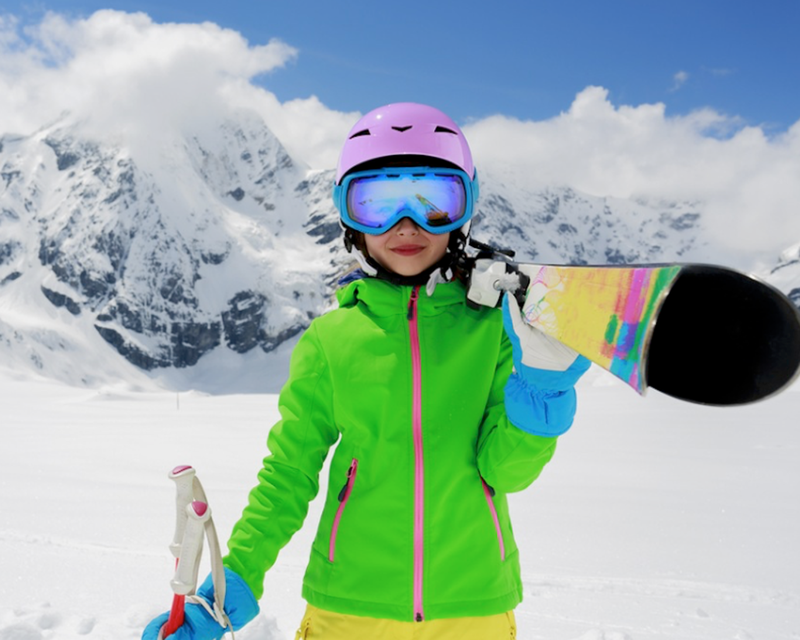 In furtherance of this goal, the Durango Winter Sports Foundation has a scholarship program to assist with tuition for the Alpine, Freeride and Freestyle Ski Teams based on financial need. Scholarship assistance comes from grants, individual and corporate donations, and fundraising events. 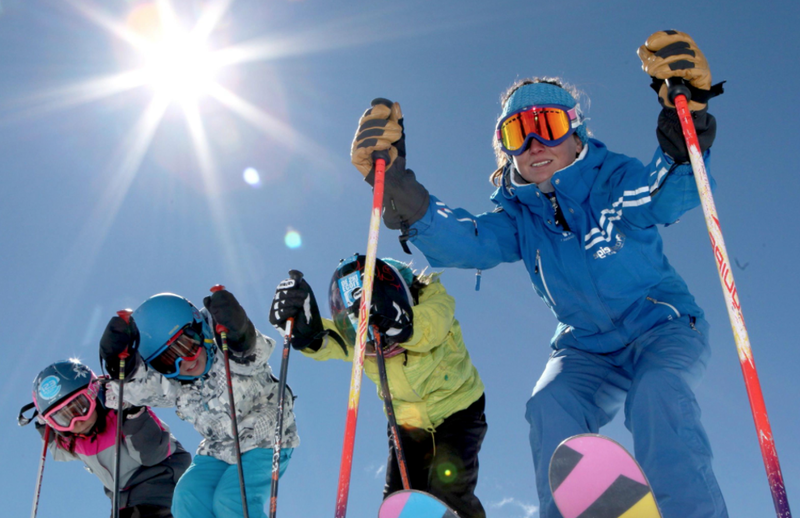 All decisions to award scholarships are final and shall be made in the sole discretion of the Durango Winter Sports Foundation Executive Board. One Big happy little bank! McDonald's Durango is a proud sponsor of the Purgatory Ski Team! I'm lovin it! ©2019 Purgatory Ski Team / SportsEngine. All Rights Reserved.